According to the study published in the journal JAMA, said there is very little difference in terms of impact of both the diets. They studied the genetic makeup as well as responses to these diets. Low fat diet or low carbohydrate diet, which diet is more effective for weight loss? If you are ona weight loss trail- you must have wondered the same. Scientists studied the effects low fat versus and low carbohydrate diet over one year in overweight and obese individuals. The startling insights came as a surprise to many. According to the study published in the journal JAMA, said there is very little difference in terms of impact of both the diets. They studied the genetic makeup as well as responses to these diets. The study titled, "Effect of Low-Fat vs Low-Carbohydrate Diet on 12-Month Weight Loss in Overweight Adults and the Association With Genotype Pattern or Insulin Secretion: The DIETFITS Randomized Clinical Trial"
The team reviewed the question that has been one of the most debatable topics across the fitness circuit. Which is better- a healthy low fat diet (HLF diet) or a health low carbohydrate diet (HLC)? For the study, they observed the effects of the diets over one year on obese and overweight individuals. The researchers also looked for any genetic connection and relation these could have on insulin resistance. Insulin is a hormone which regulates the amount of glucose in the blood. The lack of insulin causes a form of diabetes. Insulin resistance and diet are said to be closely interlinked. Previous studies have also claimed the overweight people are more likely to have risk of Type-2 diabetes. Hence nutritionists across the world have started endorsing benefits from low fat or low carbohydrate diets. But till now, there have been no major studies comparing the benefits of the two. The findings revealed that HLF diet could help reduce an average of 5.3 Kg while HLC diet could help reduce around 6 kg over the 12 month period. The findings indicate that there was no major difference in either of these diets as a whole. For the study, the genotype of participants was analysed. Their insulin resistance was checked at the beginning of the study. 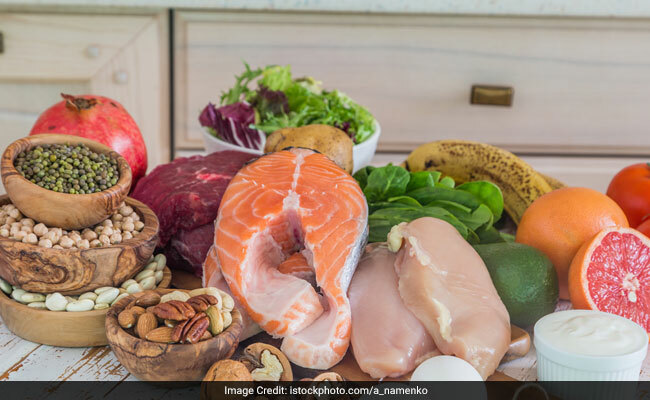 Results revealed neither genetic makeup nor insulin resistance at the start of the study could predict or affect the weight loss with either types of diet. The findings showed that there was only a minor difference found in terms of cholesterol levels. Blood cholesterol including LDL cholesterol was significantly lowered in the HLF diet but triglycerides were lowered in both groups. HDL cholesterol or good cholesterol was raised in the HLC diet group only. The authors thus concluded, meant that both diets were equally effective for weight loss.